French police have enacted the "Epervier" plan to search for a fugitive in the northwestern French city of Brest. 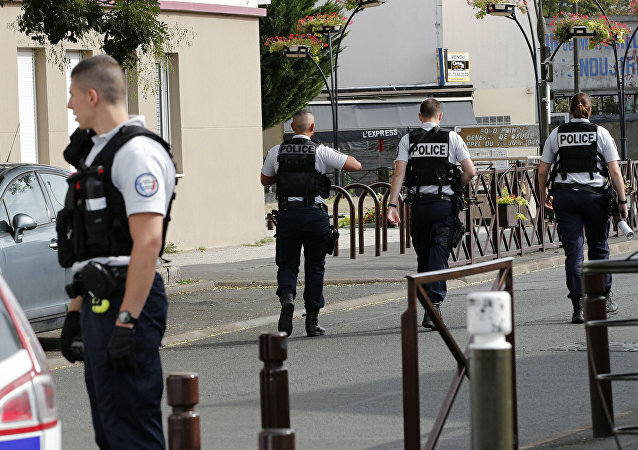 French authorities ordered the evacuation of 570 people on Sunday while the sappers disposed of an American WWII bomb in Brest, Agence France-Presse reported. CNN has begun an inquiry into how it included a memorial to Soviet soldiers from World War Ii in a list of the world’s ugliest monuments. US broadcaster CNN apologized Thursday for including a World War II monument in Belarus on its list of the world’s ugliest monuments.